Programmers and artists in the video game industry make an average of $94,747, and Texas is the second largest state for employment in the game industry. The game and simulation development program at TJC prepares graduates for entry-level positions specifically in the areas of programming or graphics. Build your skillset while working with like-minded programmers and artists at TJC who are obsessed with making thrilling games. At more than $90,000 annually, game development majors have the highest-average potential pay among all majors at TJC. Texas ranks second only to California with 18,000 game development jobs. Growth in the video game industry in Texas is more than five times the average growth rate for the rest of the state. 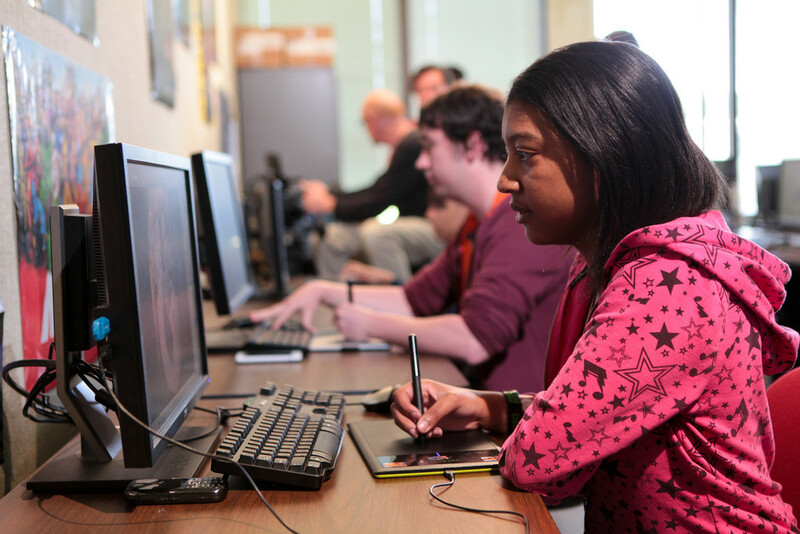 Our program at TJC teaches game development using Unreal Engine, a suite of integrated tools used to make some of the world's most popular games. Unreal Academia is a valuable qualification for employment at many of the world's top game studios, including Epic Games, Square Enix, Activision and more. Our program at TJC teaches object-oriented software design using the Unified Modeling Language (UML) Tool provided in Visual Paradigm - a worldwide leading award-winning enterprise management and software development suite, which provides all the features you need for enterprise architecture, project management, software development and team collaboration in a one-stop-shop solution. Tyler Junior College is an Academic Partner of Visual Paradigm, and is granted the use of Visual Paradigm's UML modeler and BPMN modeler for educational use. Design characters and more as an artist. 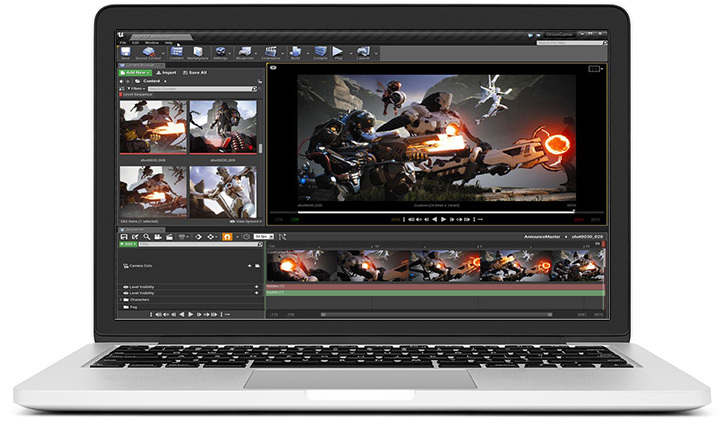 Learn how to use computer-aided tools to make fully-realized video games in 2D and 3D environments. Game artists work closely with art directors and designers to create assets and animation for games and entertainment software. Do you love playing video games, but always think they could be better if they just did…? Our programming degree can put you in the driver’s seat to creating the best video game ever because programmers control the video game and make it run properly. Take the next step in your career and earn an advanced technical certificate. Game designers are an important part of a comprehensive team of designers and developers that coordinate the complex task of creating a new video game. Our full-time faculty have real-world experience in the video game industry. They’ll prepare you with the skills necessary to succeed. Learn how to solve intricate business problems using computer information systems, a highly rewarding and fast-growing career field with potential employment in a huge variety of industries.